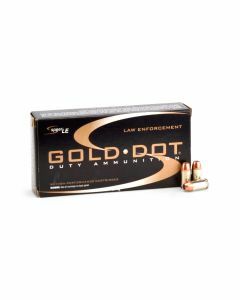 The 380 ACP’s diminutive size isn’t indicative of its potential as a self-defense cartridge. 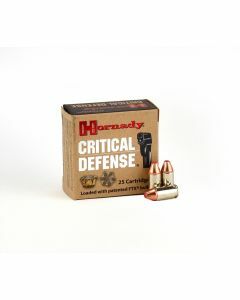 Companies like Federal and Hornady produce top quality defensive .380 ammo that’s nothing to laugh at. 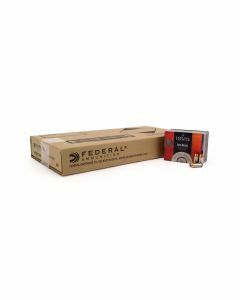 With the round’s sudden jump in popularity as a self-defense cartridge, every major ammunition manufacturer jumped on board to create high quality 380 ammo. 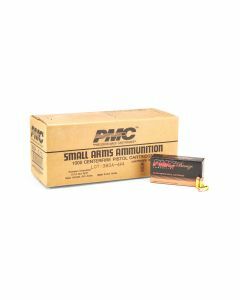 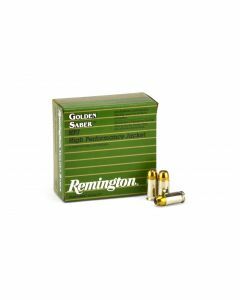 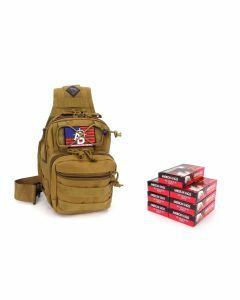 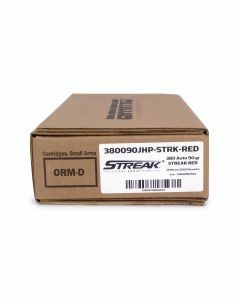 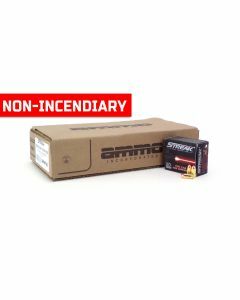 If you’re looking for cheap 380 ammo then you’ve come to the right place. 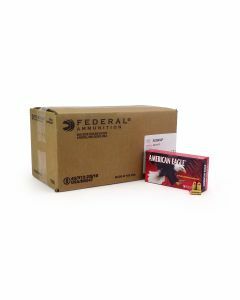 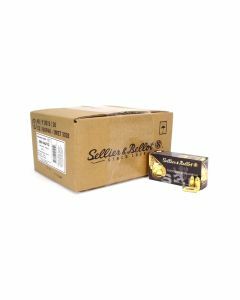 We have 380 ammo for sale from top brands like Blazer Brass, American Eagle, and Federal Premium. 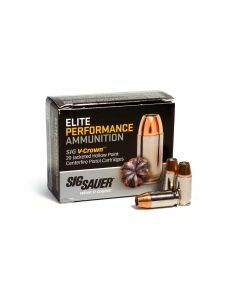 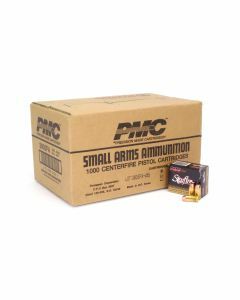 Buy bulk 380 ammo and save even more.